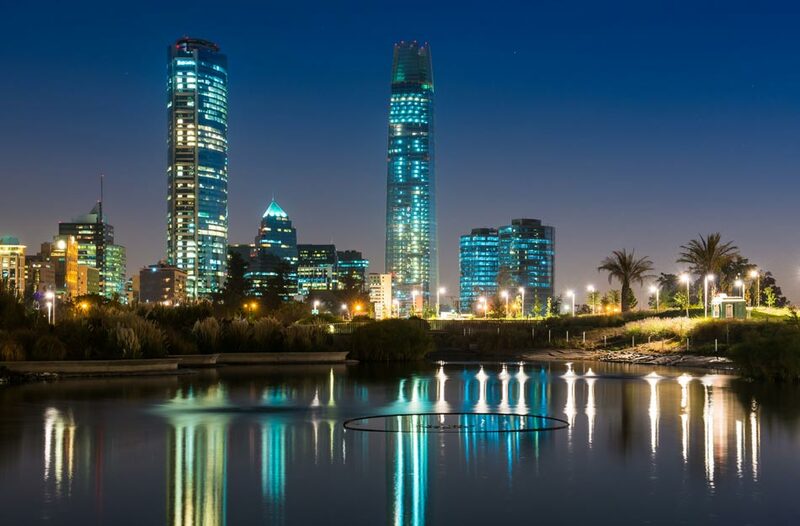 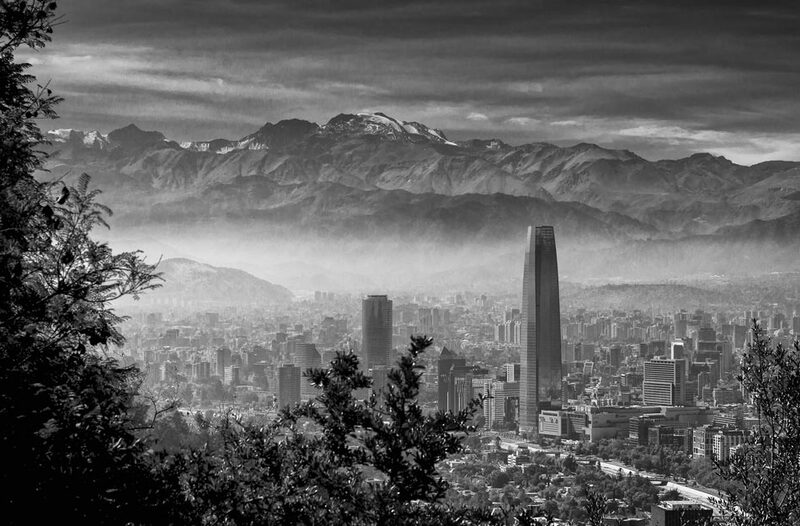 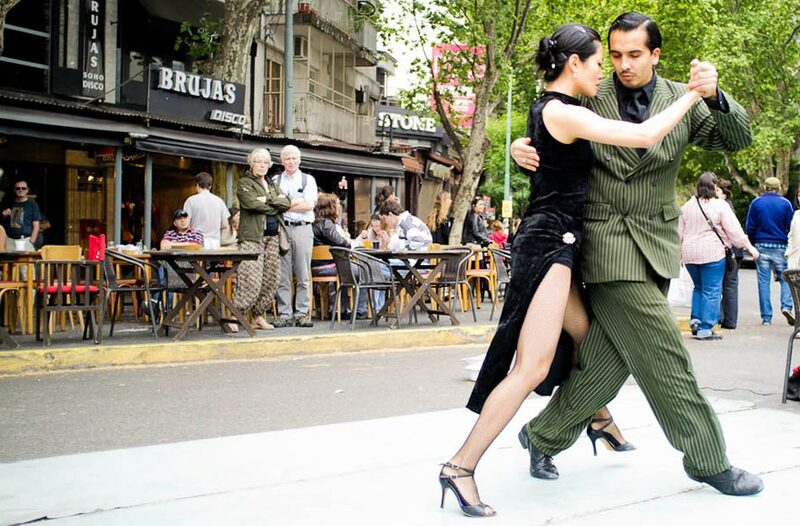 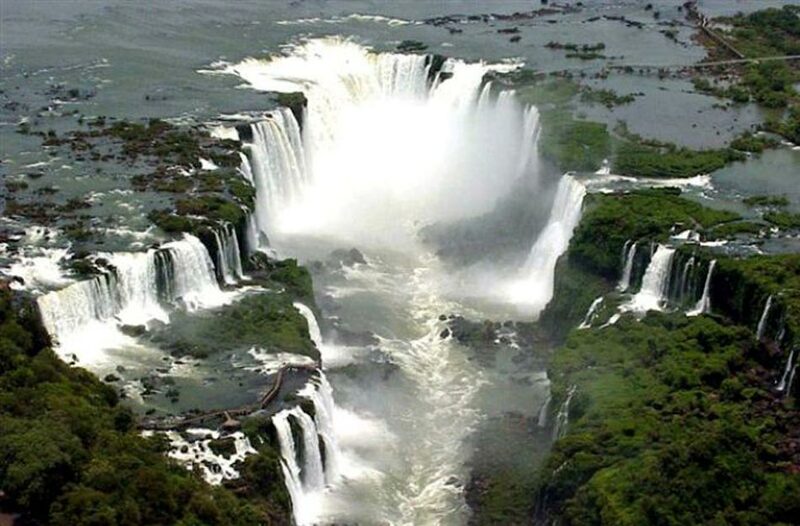 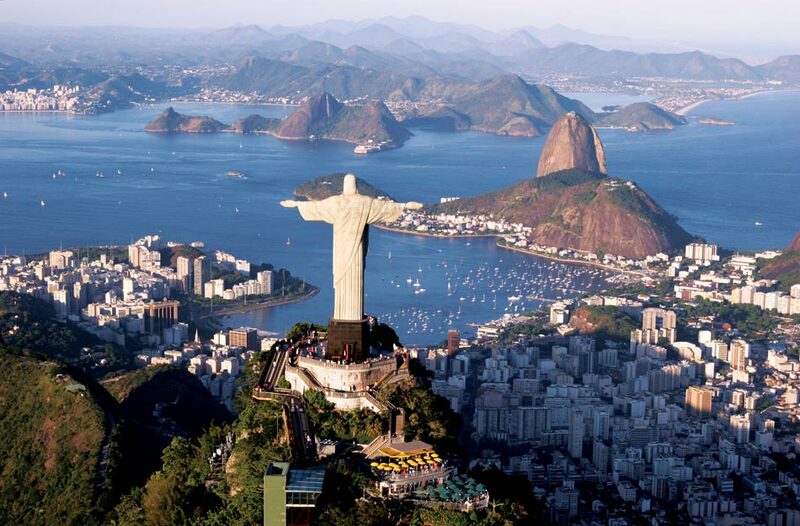 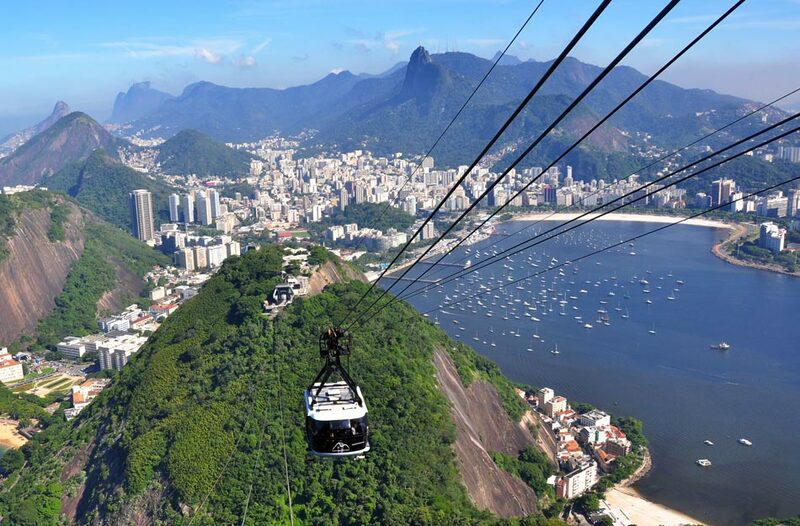 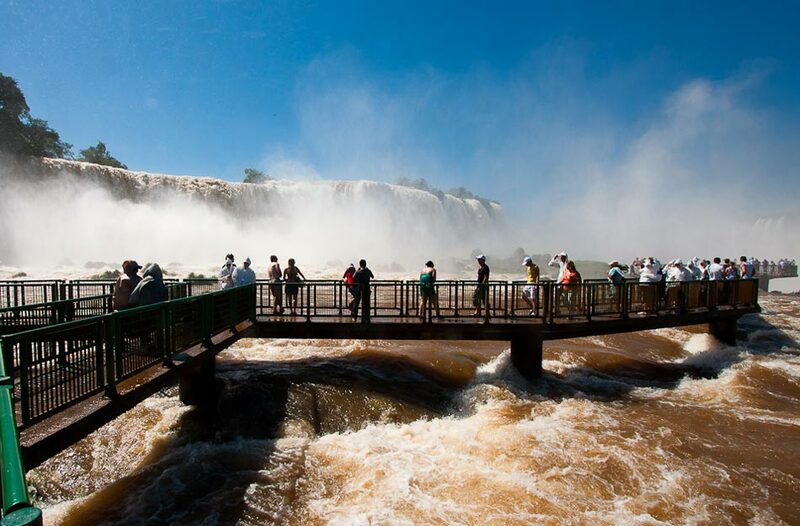 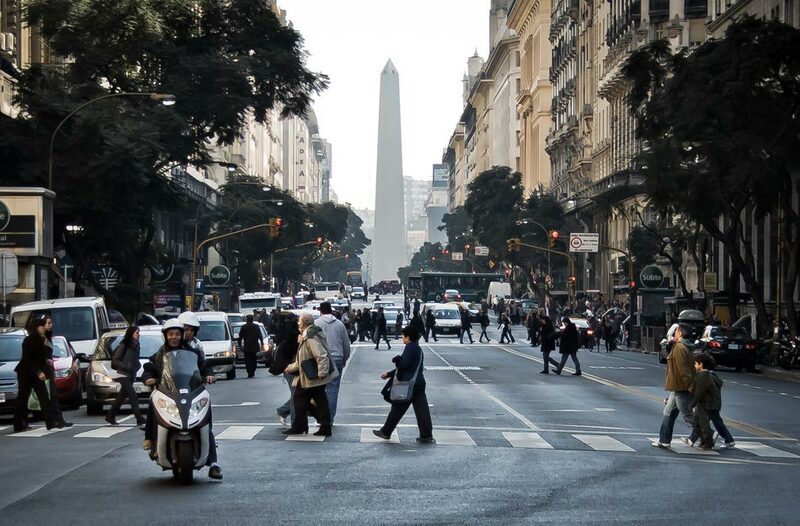 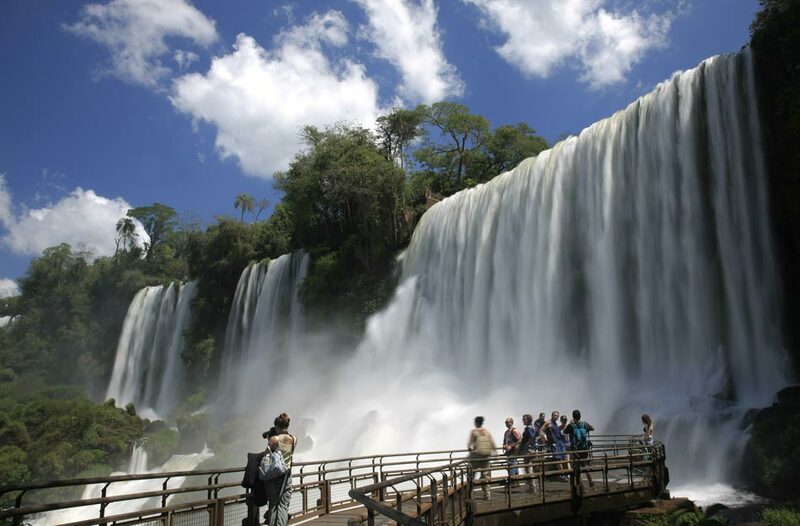 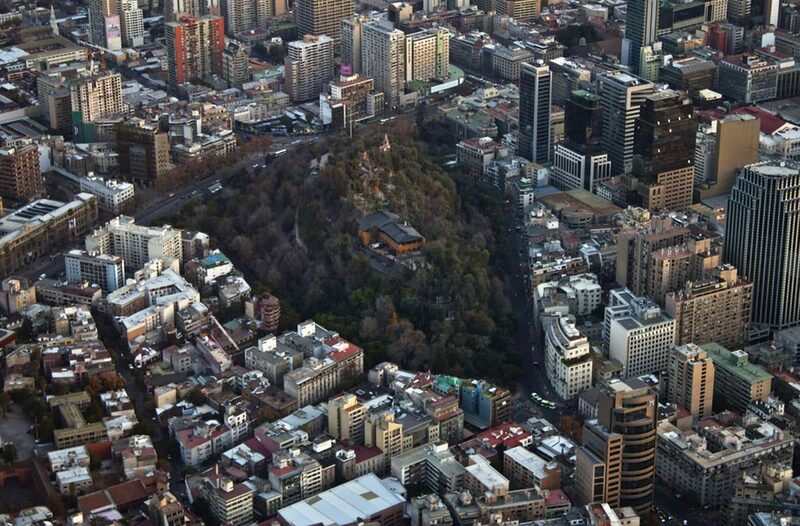 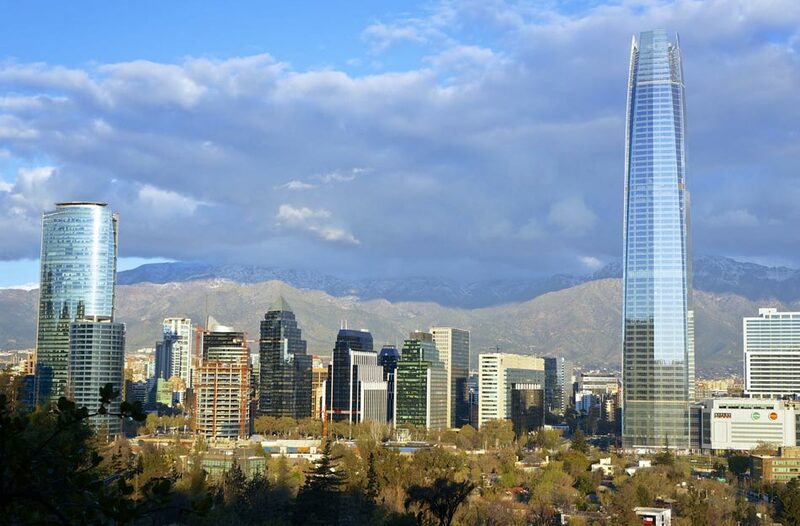 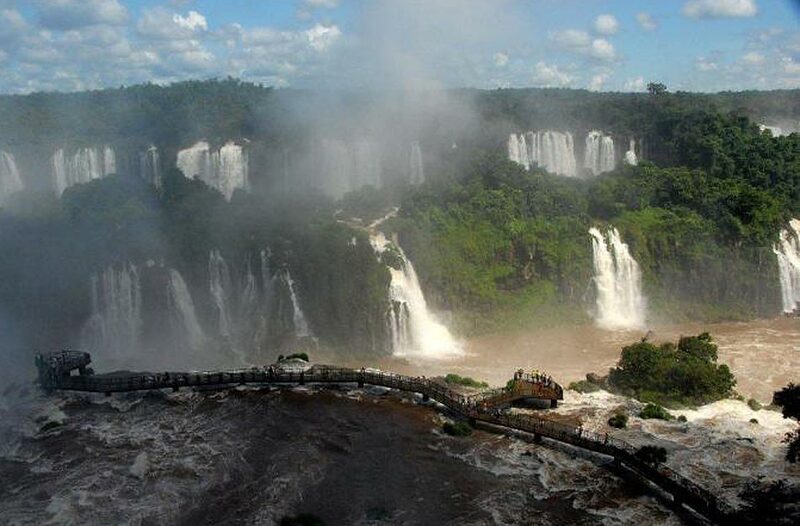 Day 10 Wednesday 3rd July 2019: Fly to Santiago, Chile for one night stay. 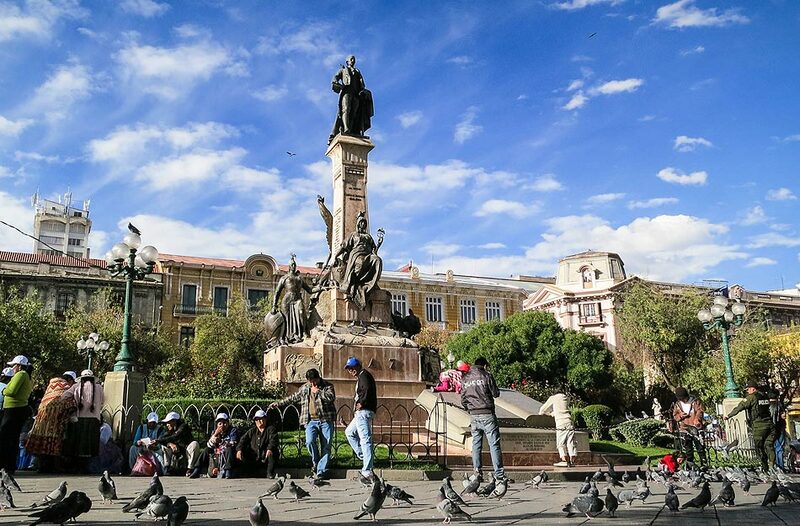 Day 11 Thursday 4th July 2019: Fly to La Serena, a small picturesque city on the Pacific coast, for two nights stay. 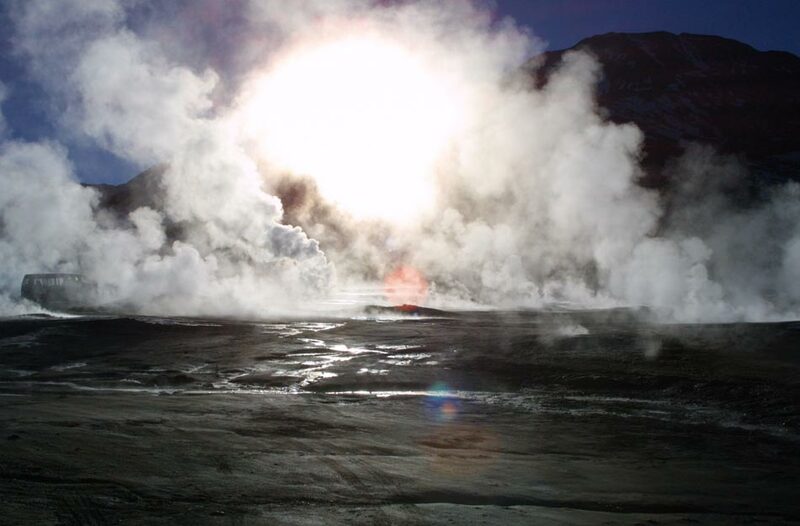 Day 12 Friday 5th July 2019: Visit Cerro Tololo Inter-American Observatory and its 4-meter Victor Blanco reflector. 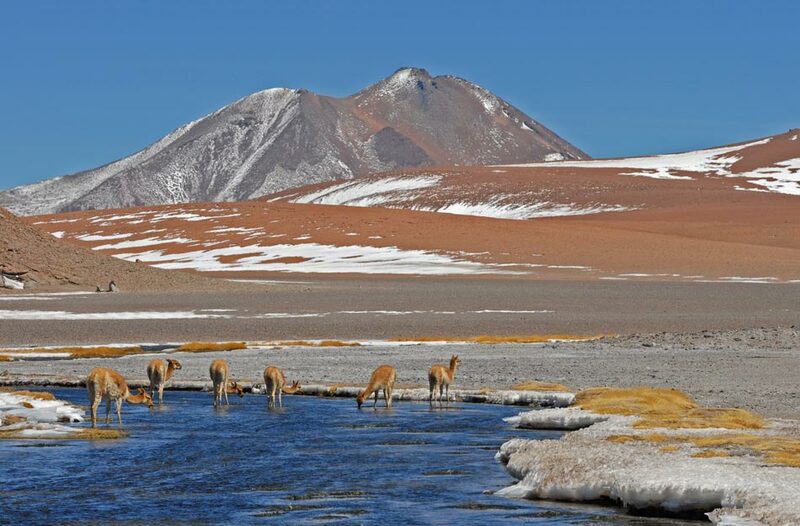 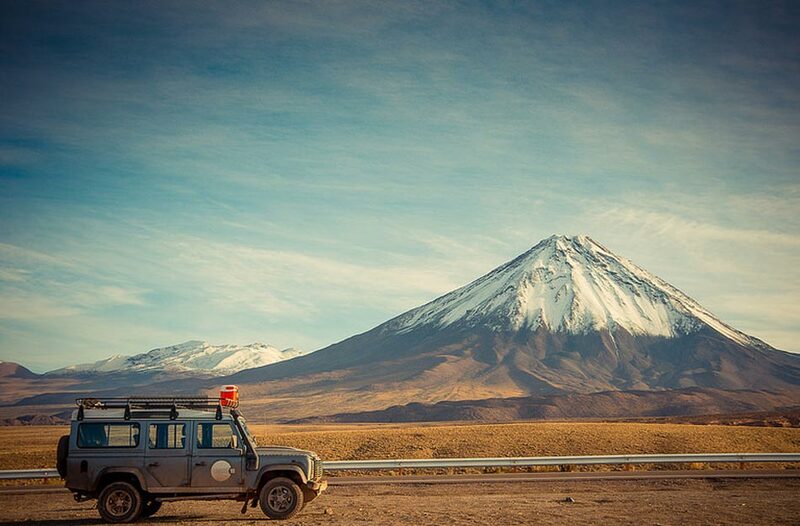 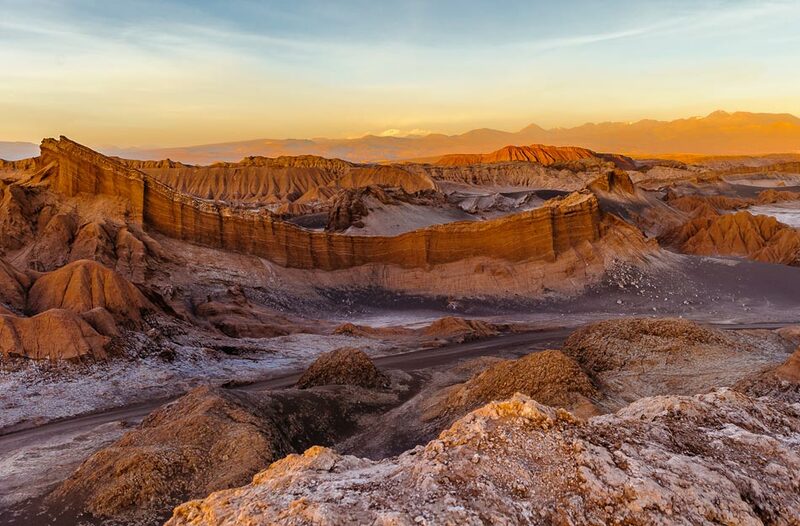 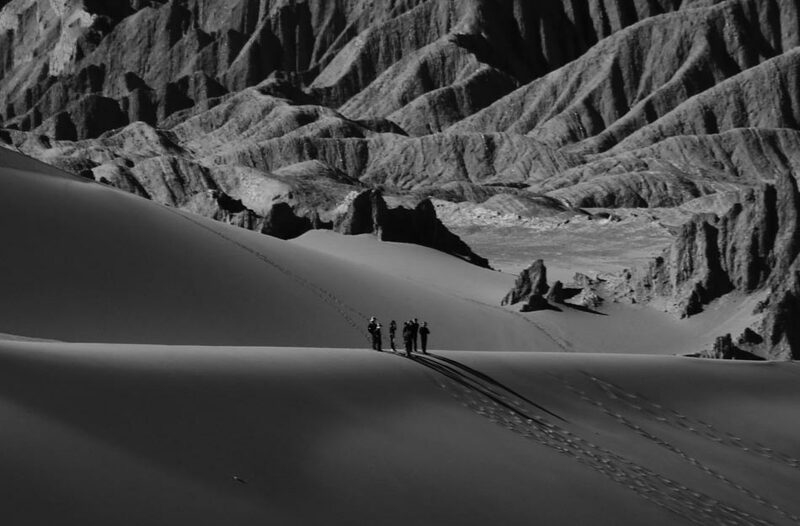 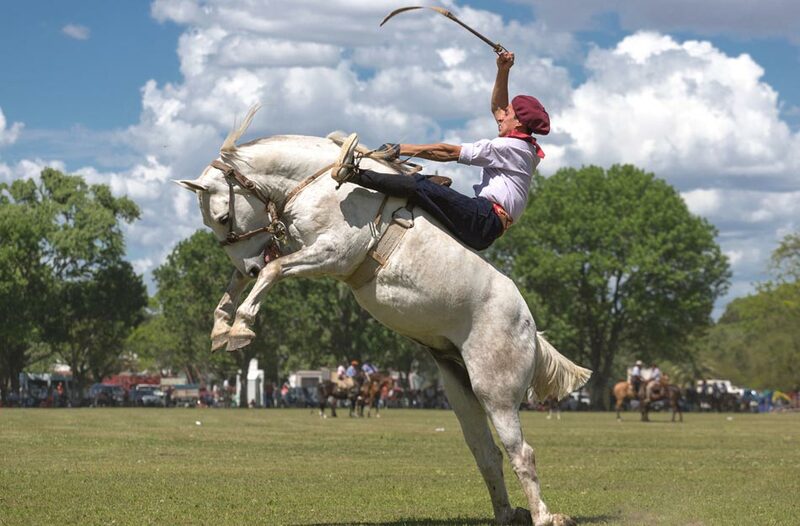 Day 13 Saturday 6th July 2019: Fly to Calama and continue by bus to San Pedro de Atacama for two nights. 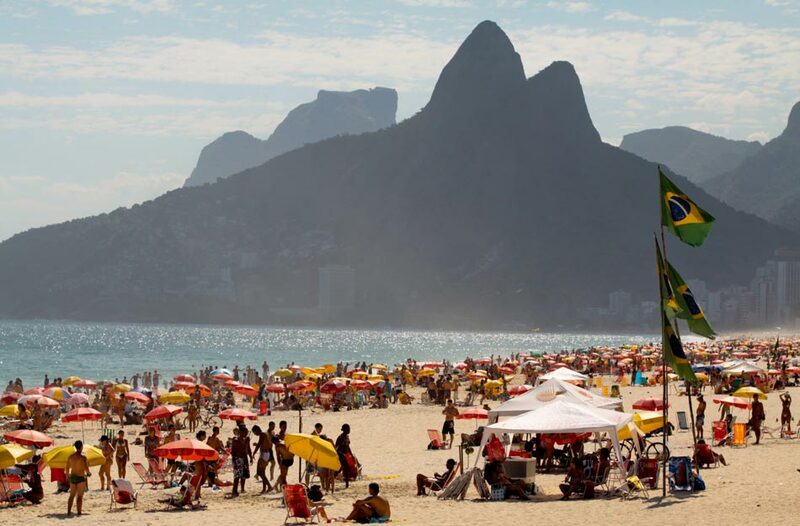 Day 14 Sunday 7th July 2019: Day at Leisure. 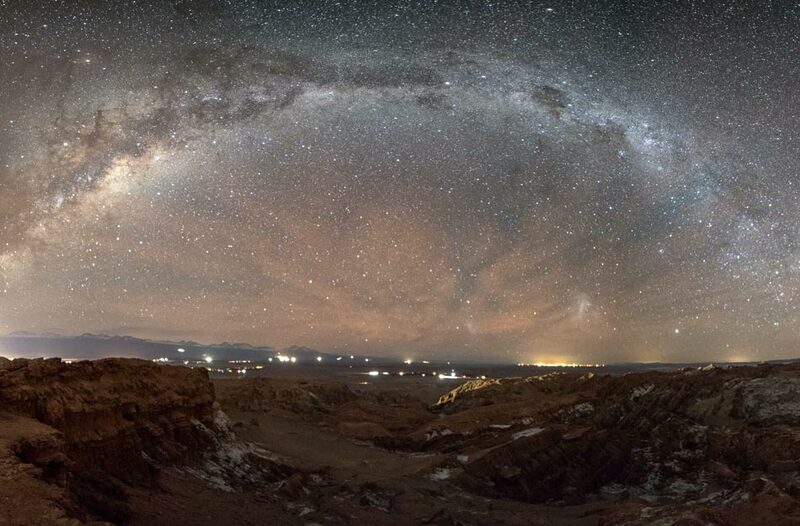 Evening observation trip to view the heavens in pristine darkness. 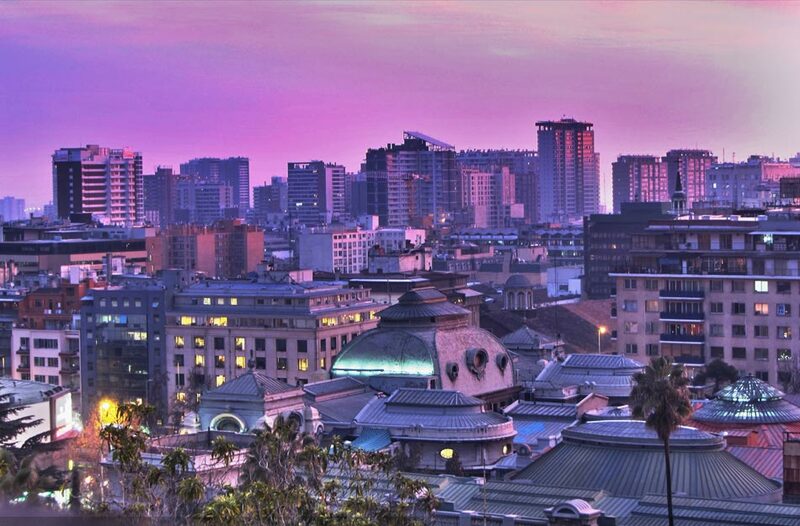 Day 15 Monday 8th July 2019: Fly to Santiago for one night stay. 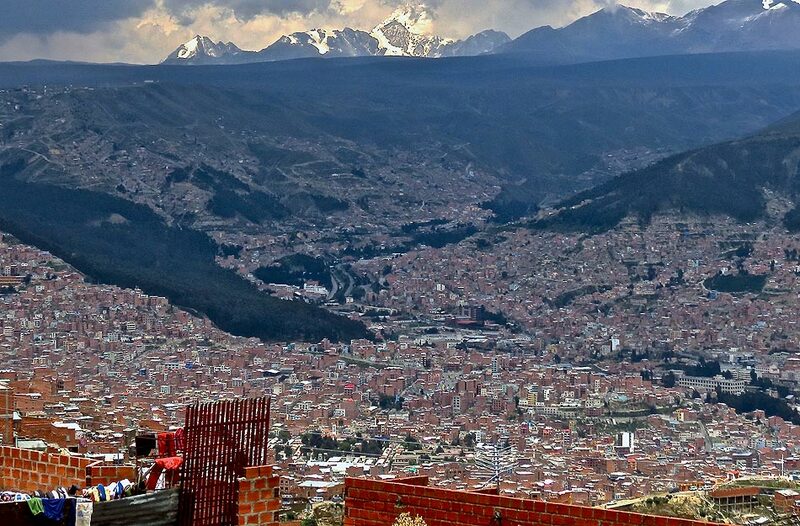 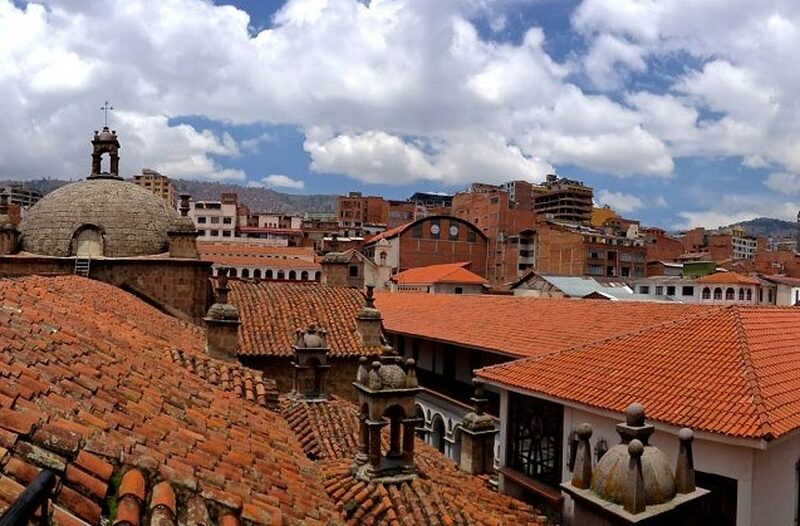 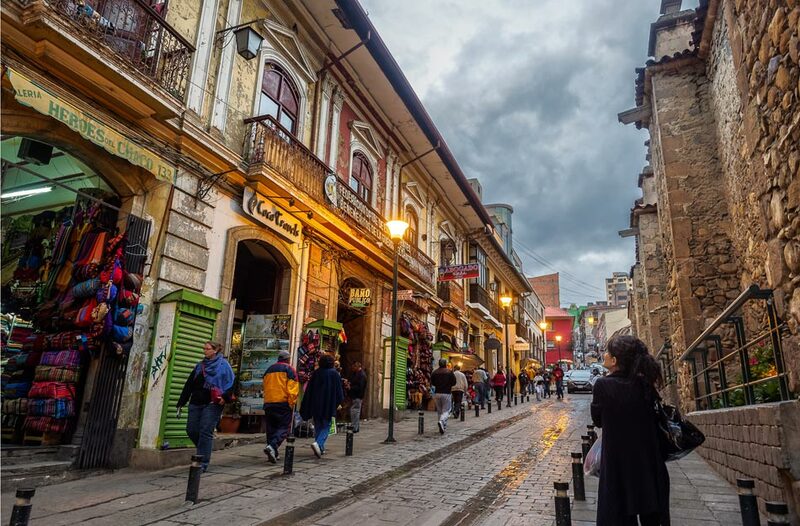 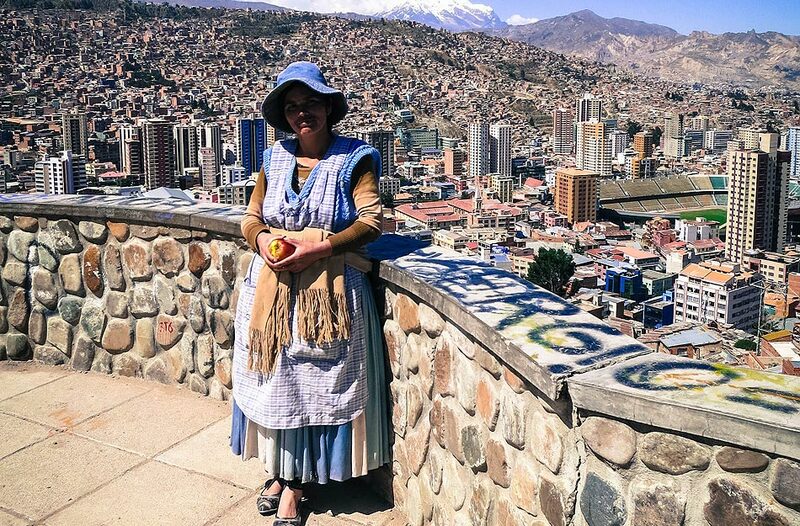 Day 16 Tuesday 9th July 2019: Fly to La Paz, Bolivia for one night stay. 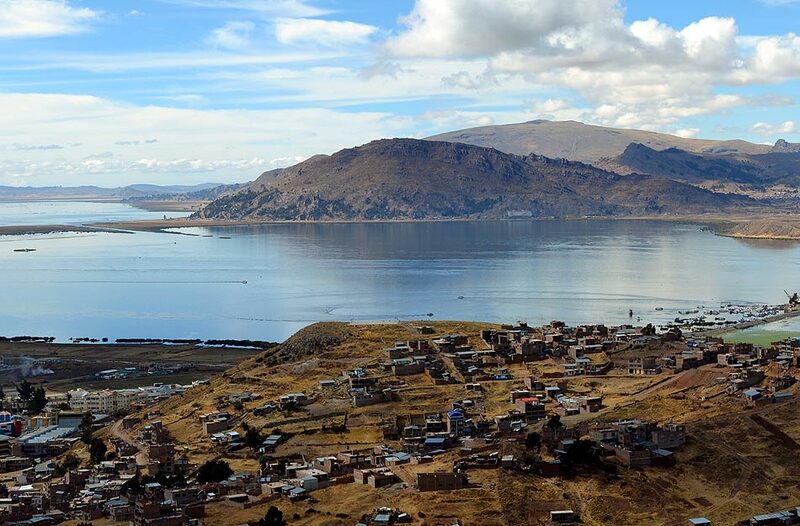 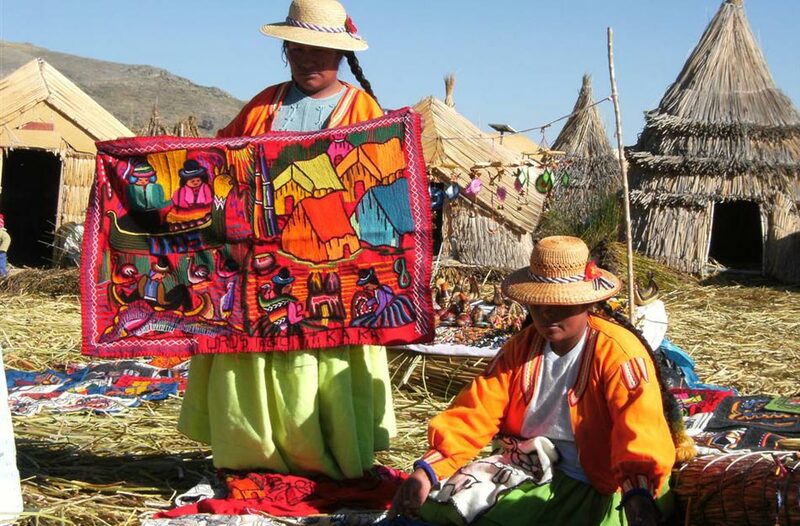 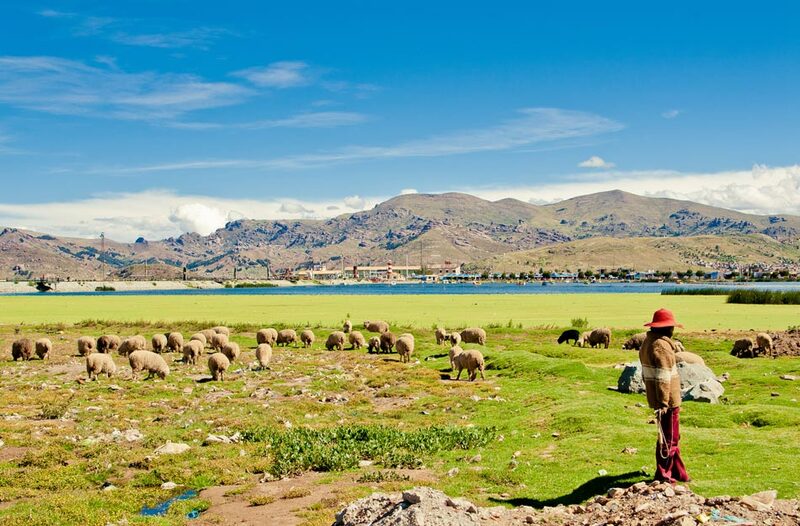 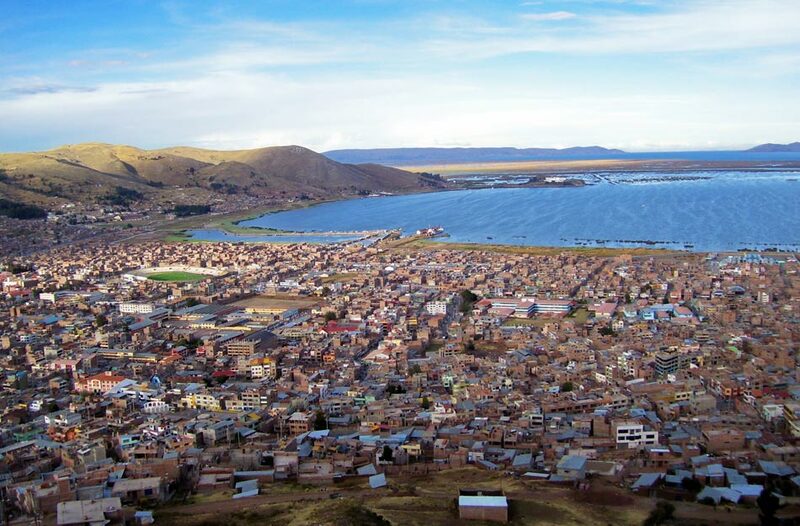 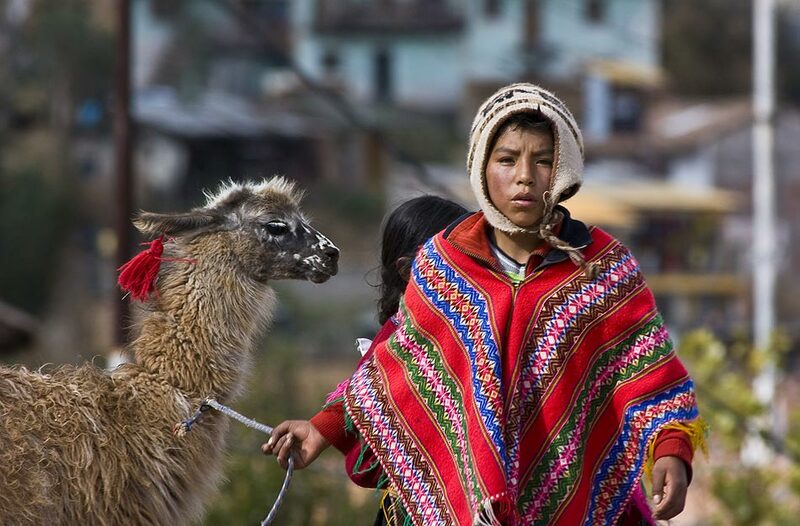 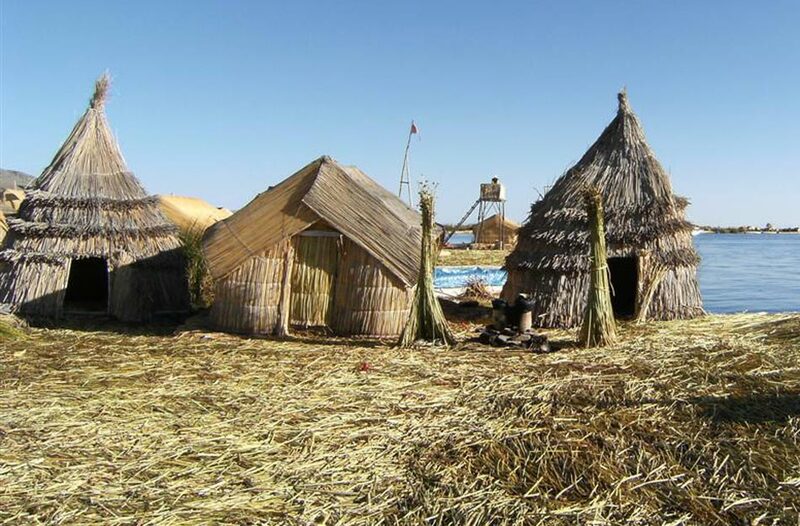 Day 17 Wednesday 10th July 2019: Travel by coach to Lake Titicaca and cross the border into Peru. 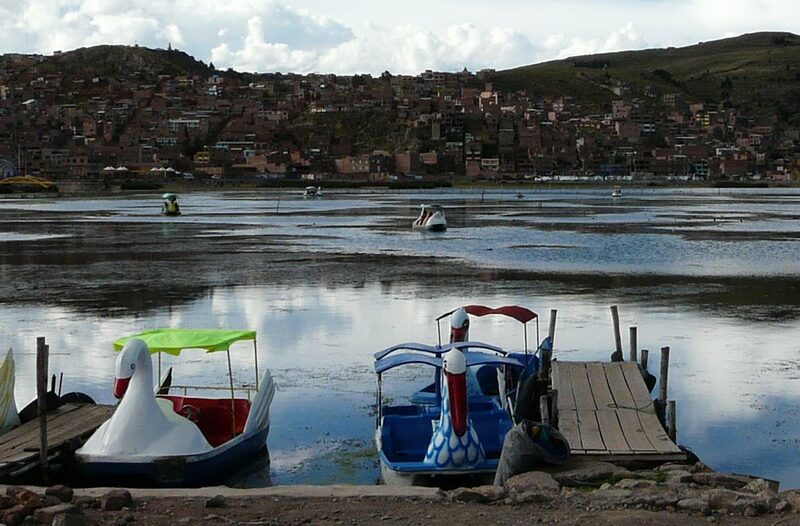 Overnight in Puno. 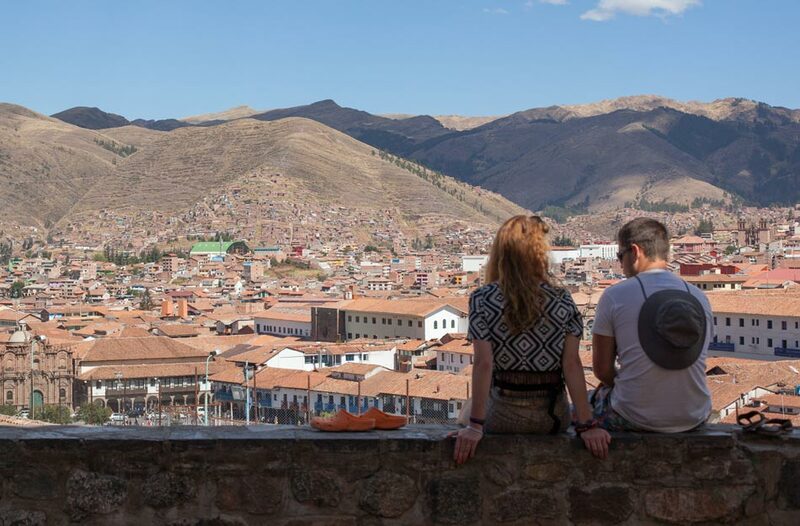 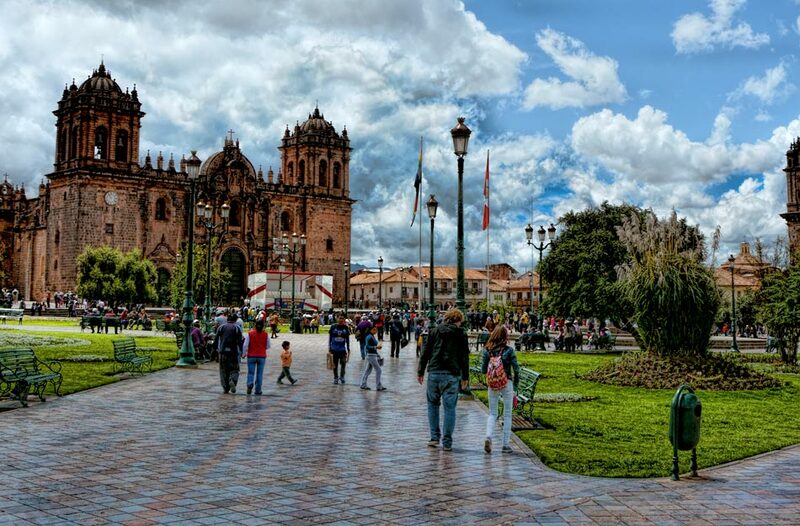 Day 18 Thursday 11th July 2019: Fly to Cuzco. 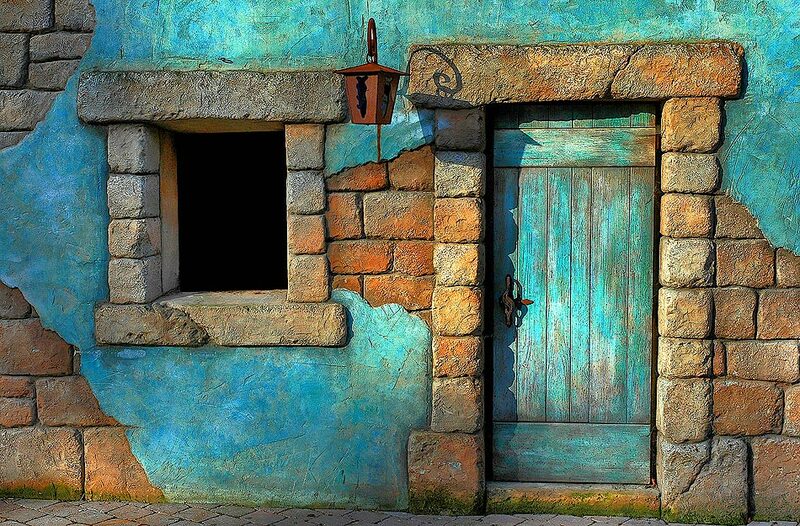 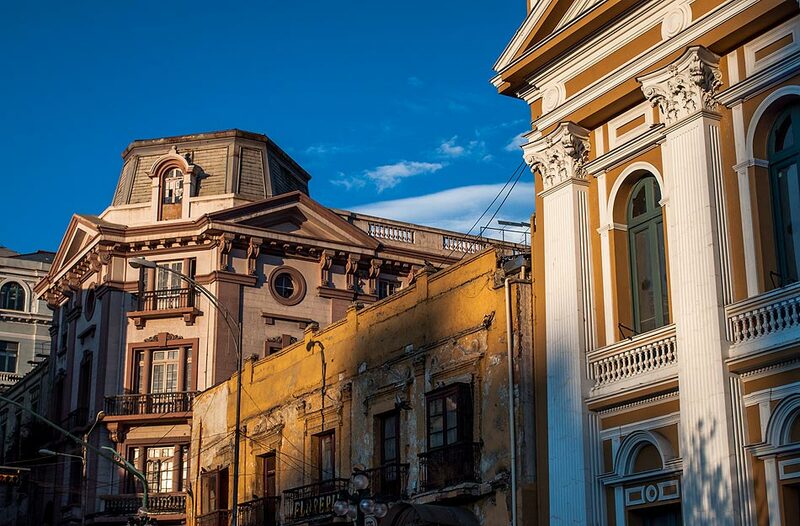 Tour the old city. 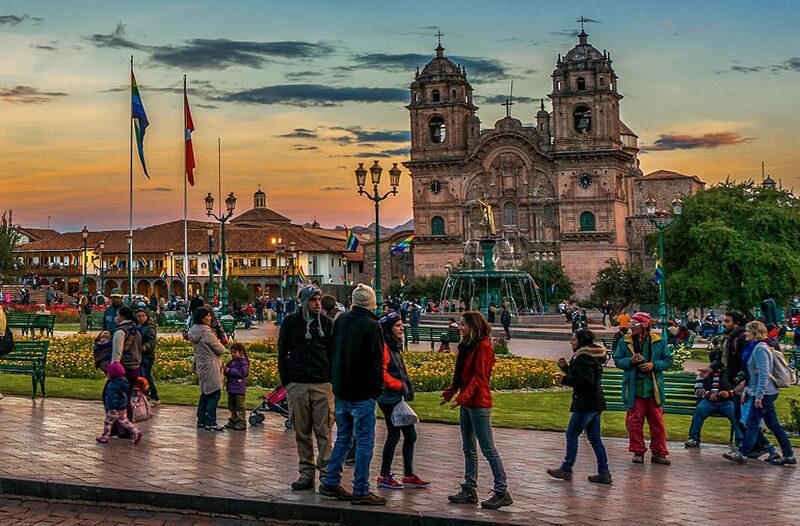 Overnight in Cuzco. 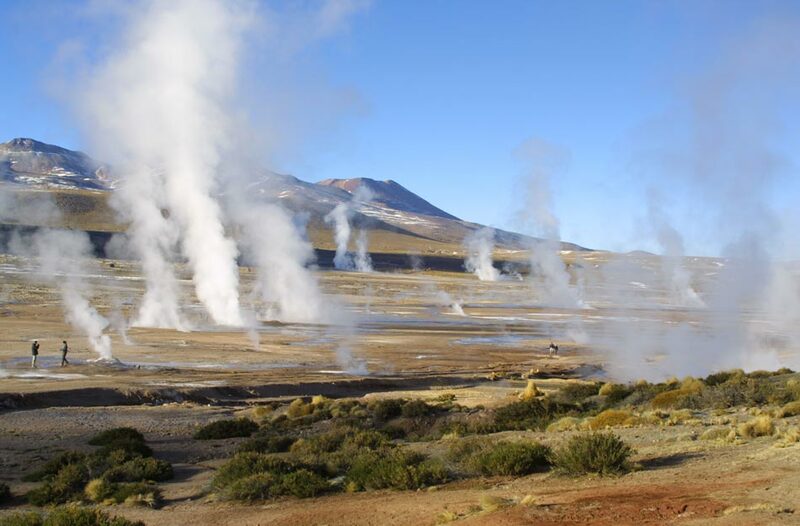 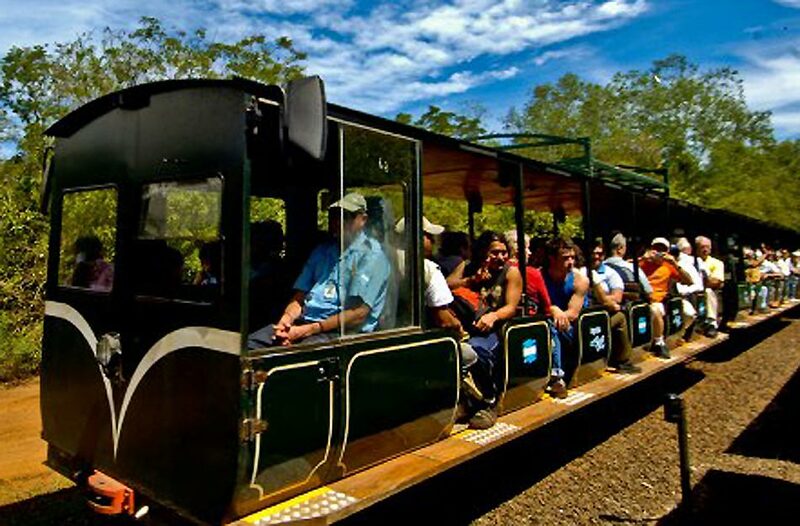 Day 19 Friday 12th July 2019: Travel by train through the Urabamba Valley. 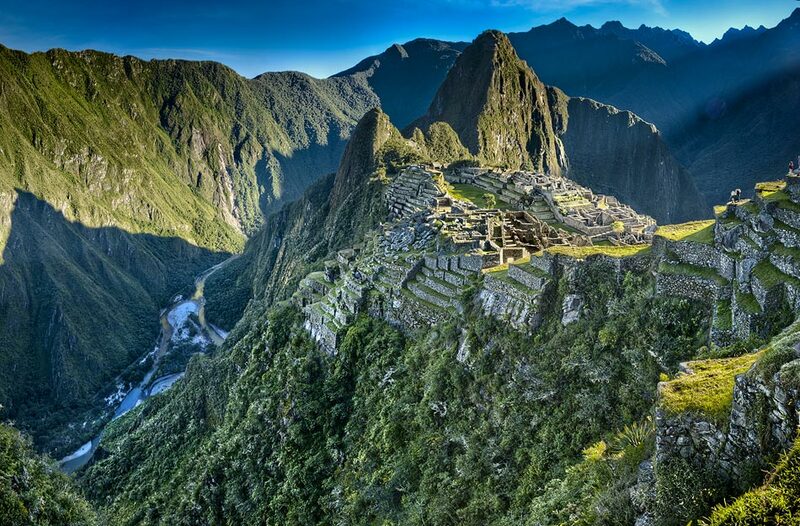 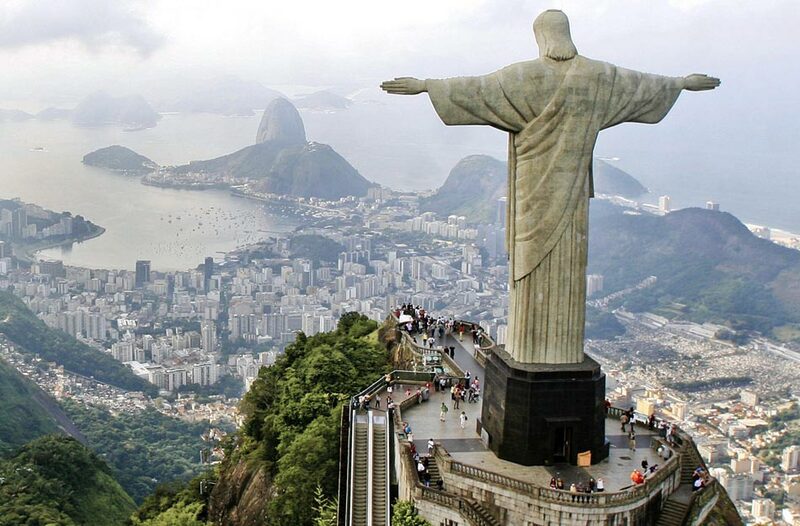 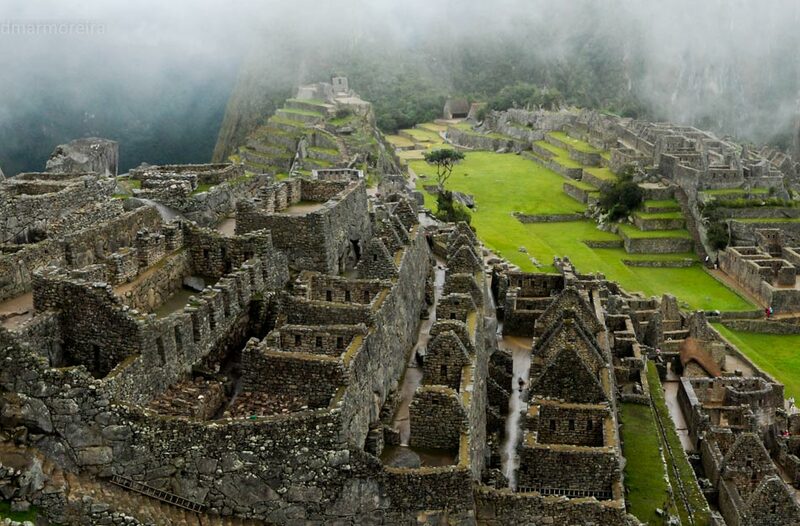 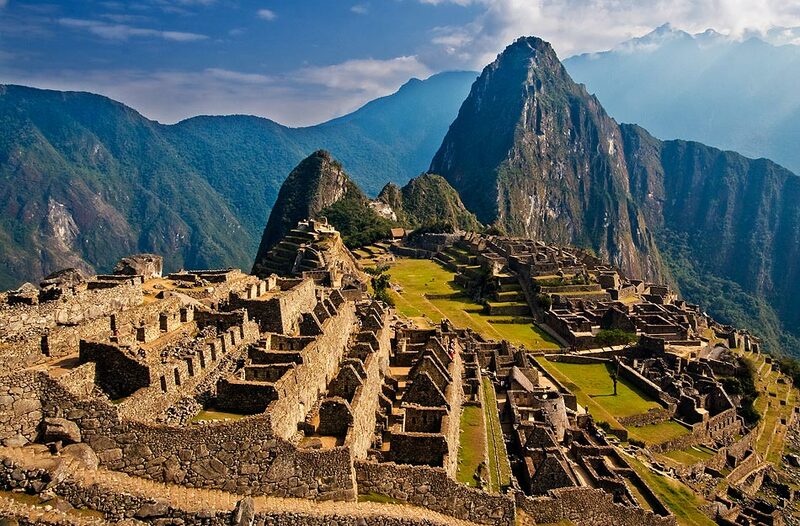 Visit Machu Picchu 'The Lost City of the Incas'. 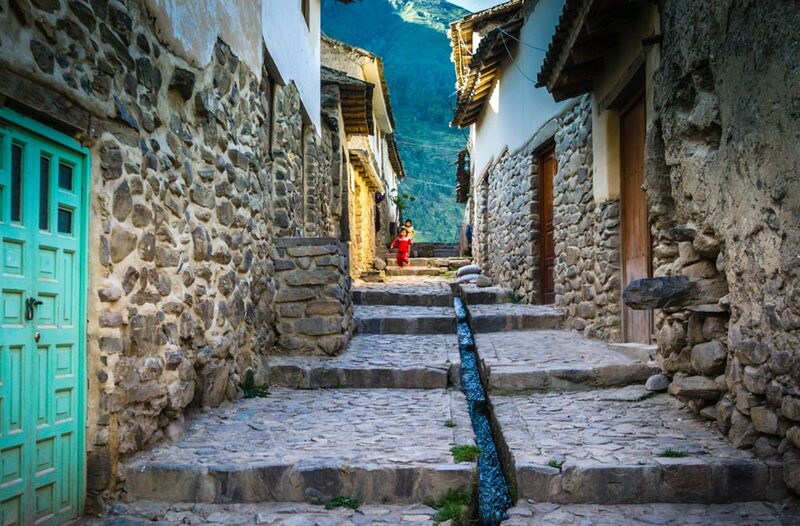 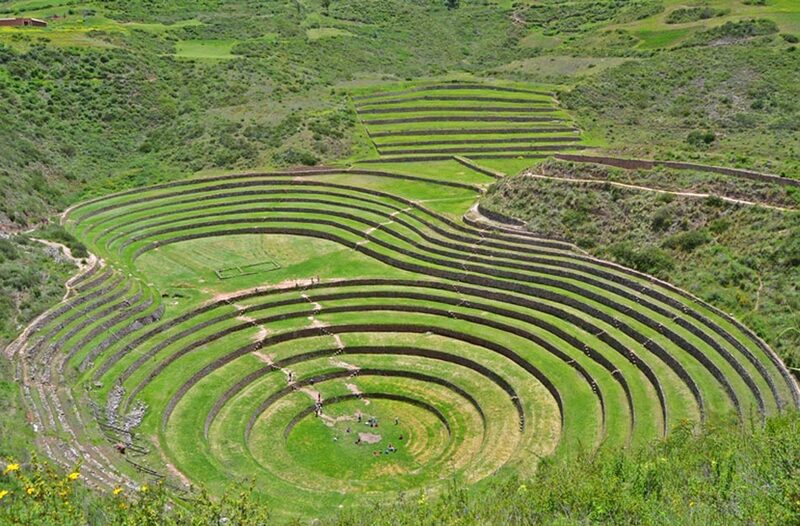 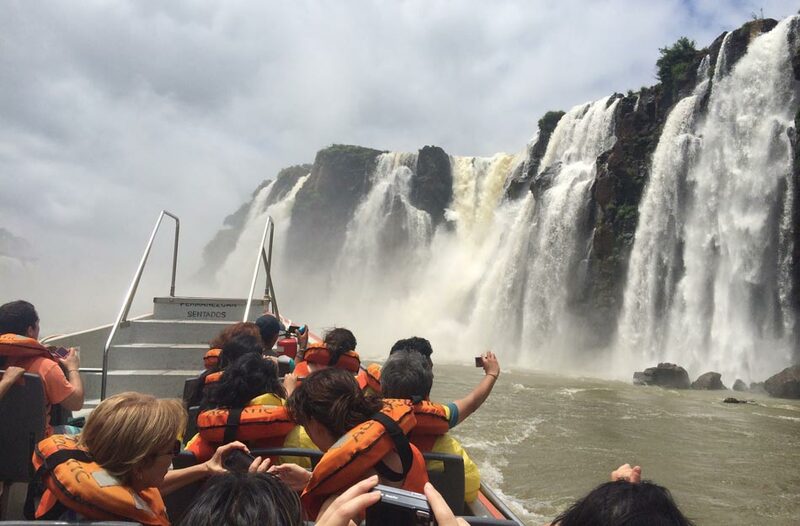 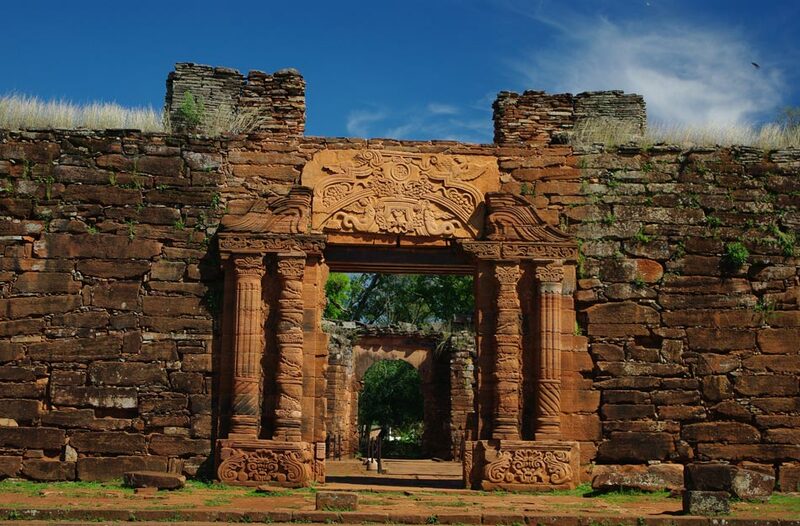 Day 20 Saturday 13th July 2019: Continue to Sacred Valley for one night stay. 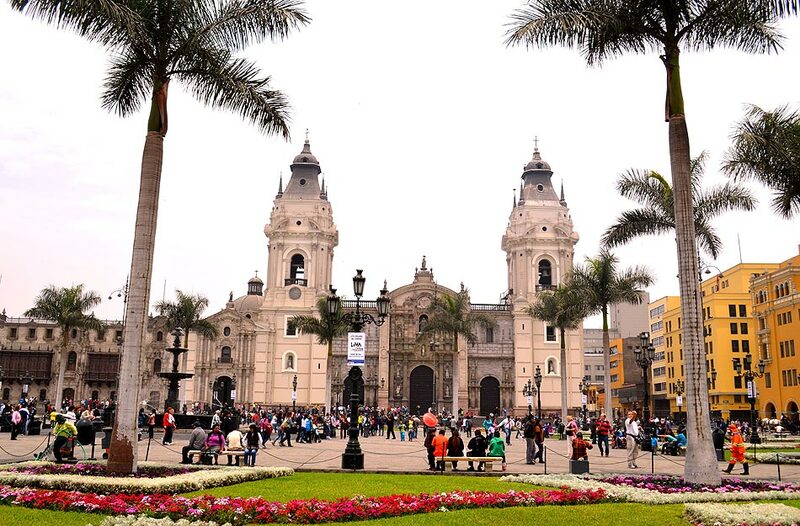 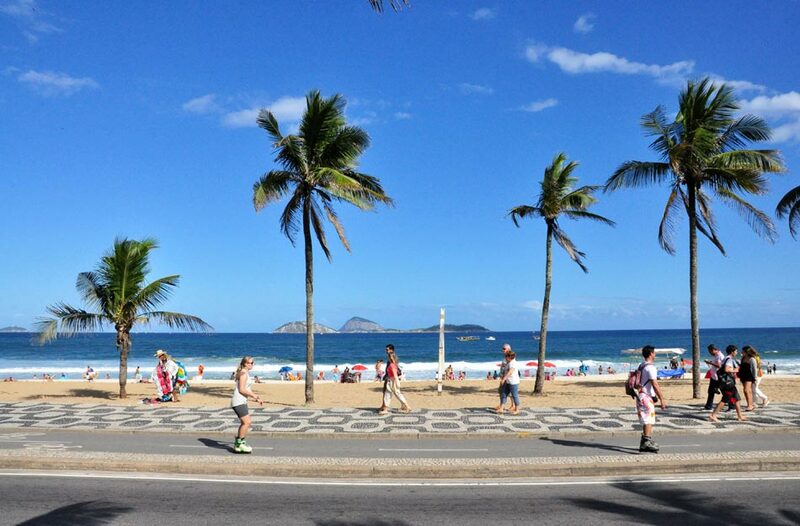 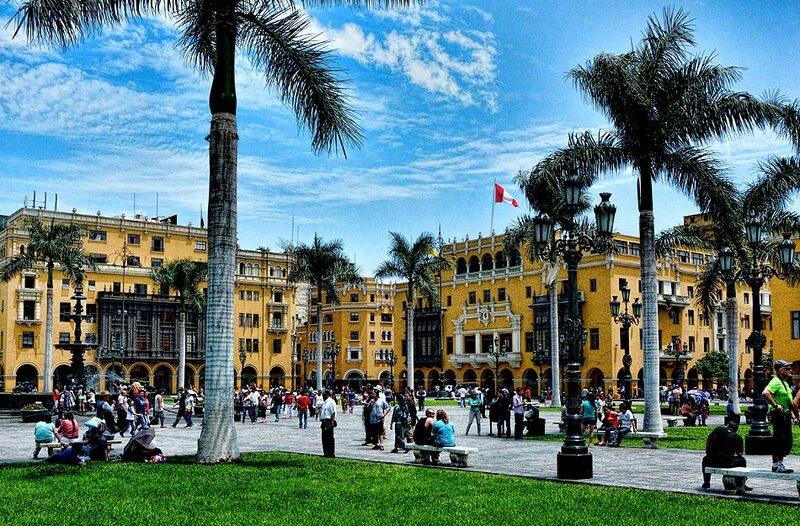 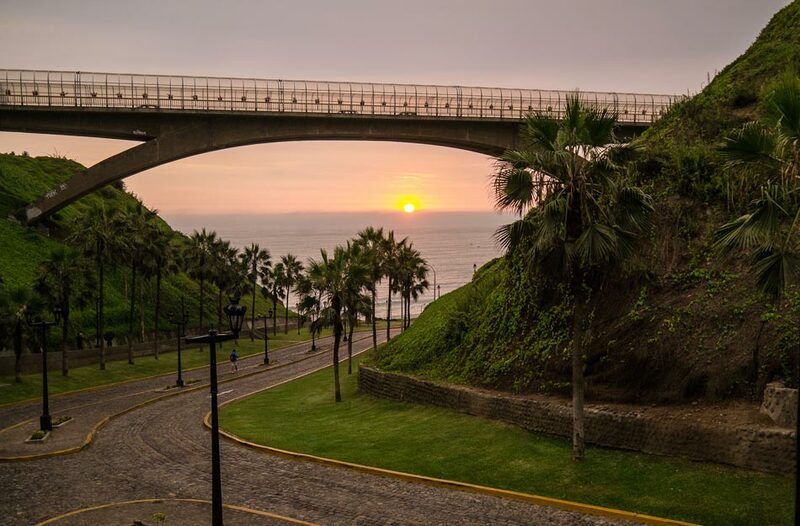 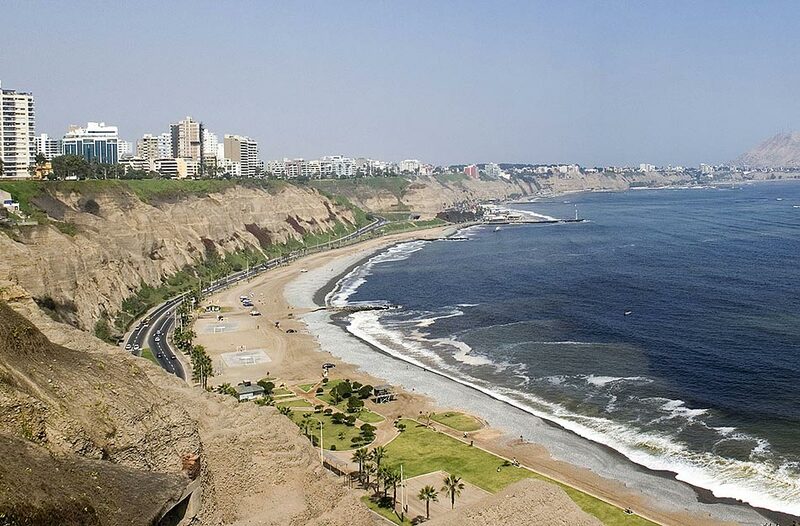 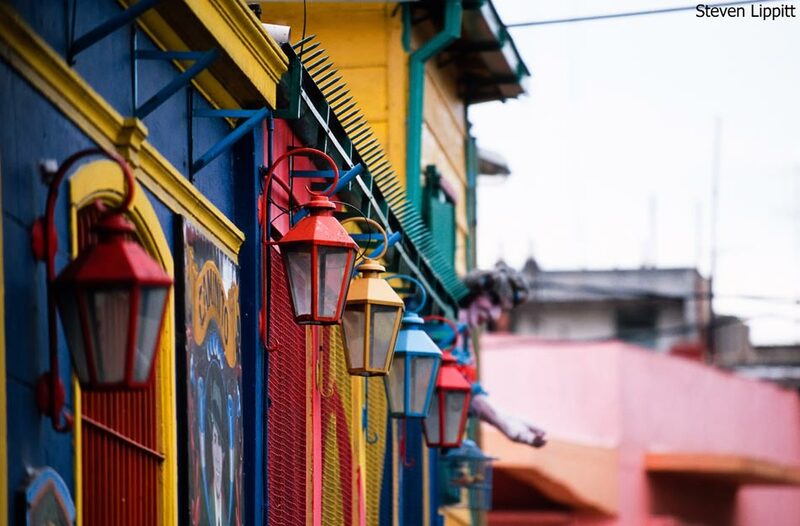 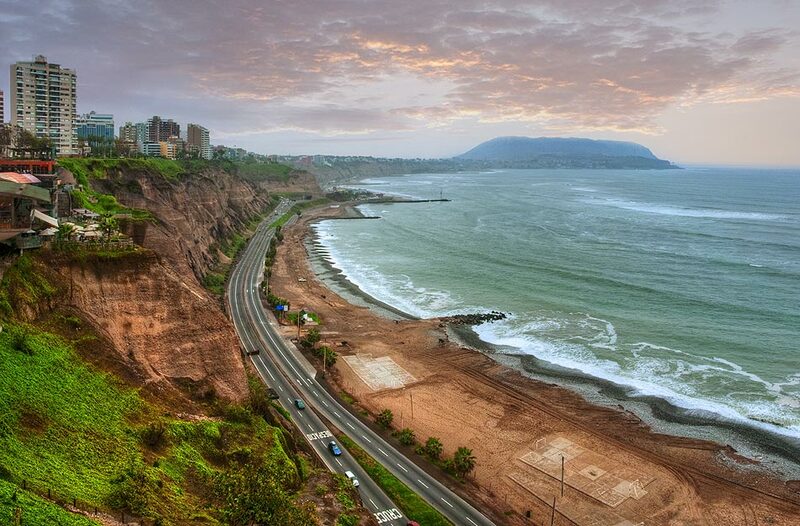 Day 21 Sunday 14th July 2019: Fly to Lima for one night stay. 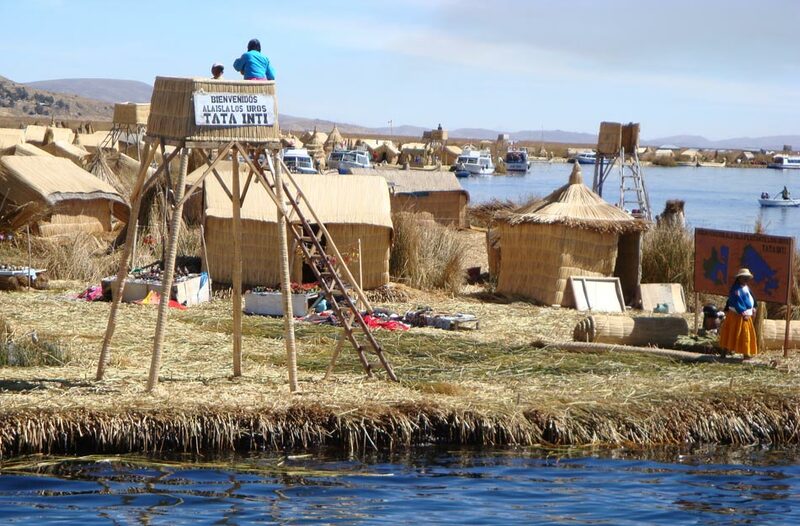 Day 22 Monday 15th July 2019: Depart for return flight home.